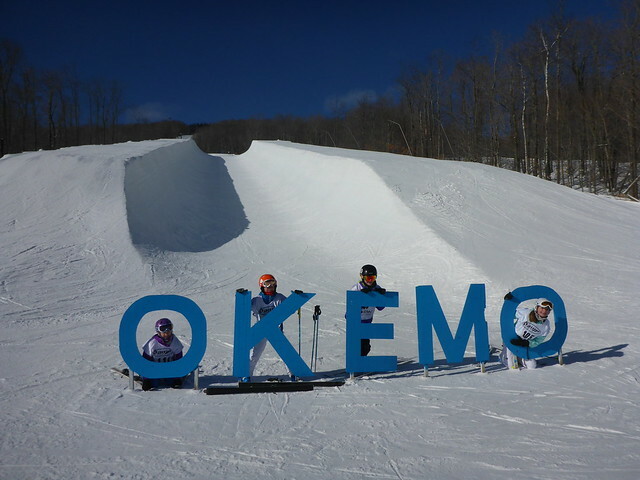 Okemo Mountain Resort was once again named one of the 2015 Best Places to Work in Vermont. The U.S. Ski and Snowboard Association, the national governing body for Olympic skiing and snowboarding, has announced the appointment of Brooke McAffee as vice president and chief financial officer, according to USSA President and CEO Tiger Shaw. 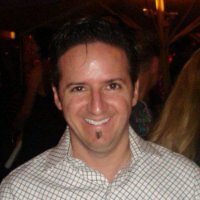 Northstar California Resort announced the appointment of Glenn Cademartori as marketing director. 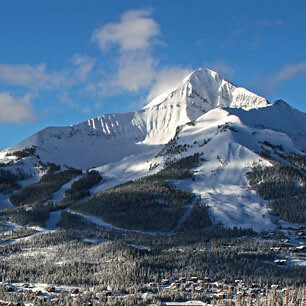 Cademartori will oversee all aspects of marketing for Northstar – including strategic planning and resort branding, development and management of e-commerce, advertising, events marketing, strategic partnerships, and act as a key liaison between Northstar and its community stakeholders. 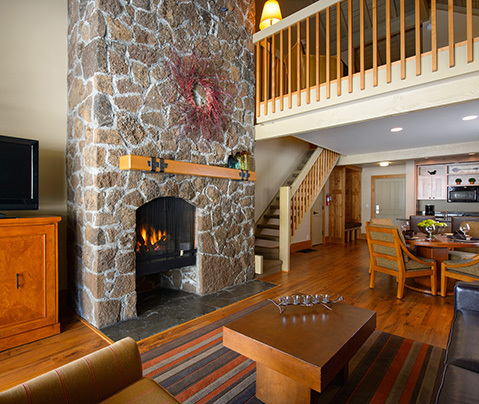 Gadd Brook Slopeside, Sugarbush Resort’s next development project at Lincoln Peak, is moving forward. Resort officials expect to submit an ACT 250 permit by the end of December, and anticipate presenting the plan before the ACT 250 Board and the Warren Development Review Board in January, 2015. 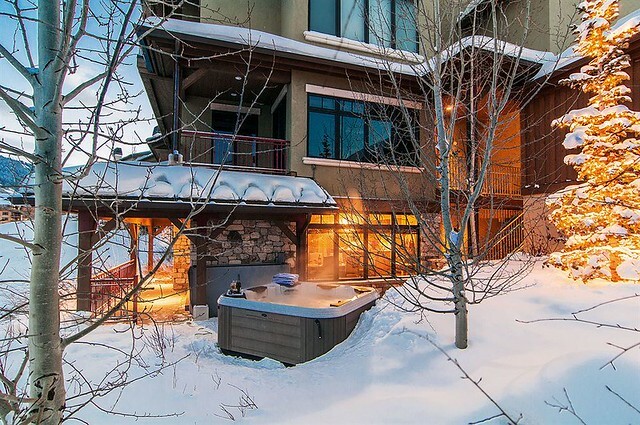 In what has become a happily familiar refrain, aggregated lodging occupancy and revenue figures for the 2014-15 ski and snowboard season continue their upward trajectory at 19 mountain resorts in six western states. 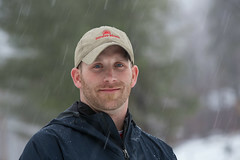 Jake Treadwell has been named new Vice President of Mountain Operations at Sunday River Resort, effective April 1, 2015. 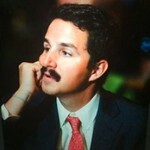 Treadwell will replace current V.P. 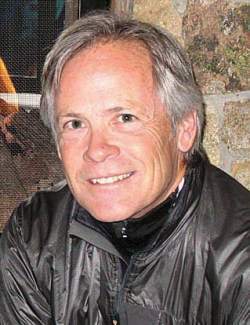 Karl Strand, who is transitioning to become Sugarloaf’s new President and General Manager, also effective in April. 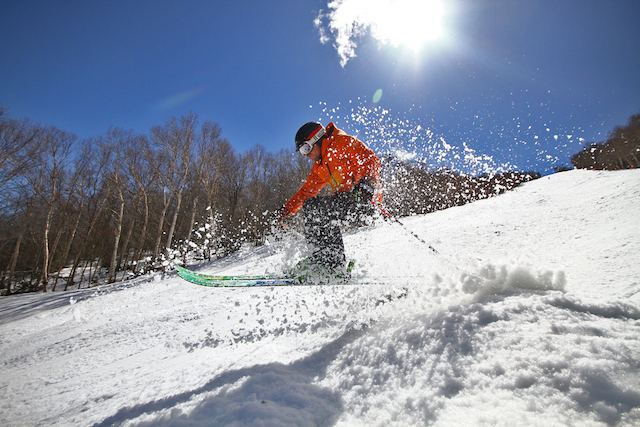 Both Sunday River and Sugarloaf are members of the Boyne group of resorts. 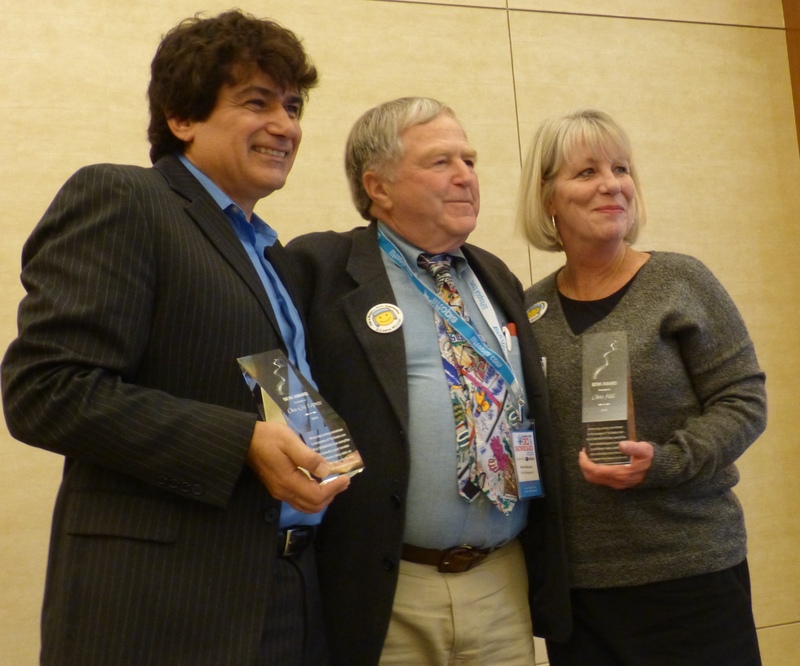 The North American Snowsports Journalists Association (NASJA) honored five member journalists, including Cindy Hirschfeld, Dan Egan, Kristen Lummis, Troy Hawks, and Jason Dodge, with its annual Harold S. Hirsch Awards for Excellence in Snowsports Journalism. 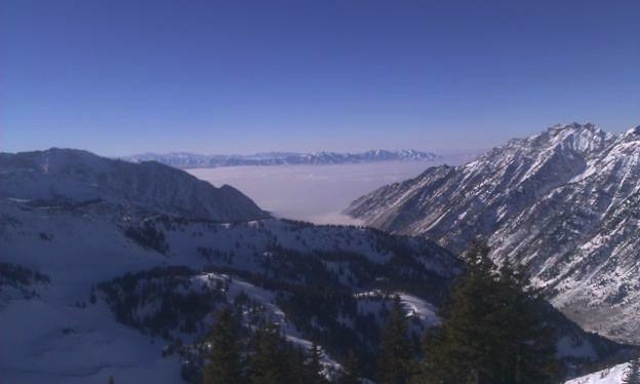 Despite mild fall temperatures until the past week and considerable economic volatility, “on-the-books” occupancy for the upcoming six-month winter season (November through April) is currently running ahead of the same time last season. 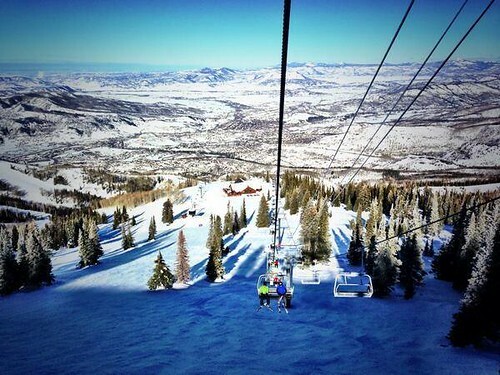 Colorado's Steamboat Ski Resort has been selected as the site of the 2015 Induction Ceremony of the U.S. 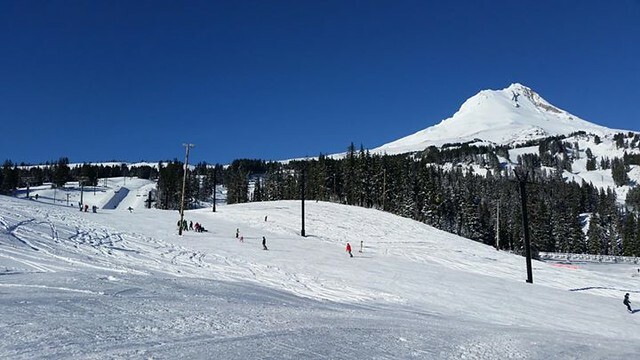 Ski and Snowboard Hall of Fame, as well as the International Skiing History Association's Skiing History Week April 8-12. 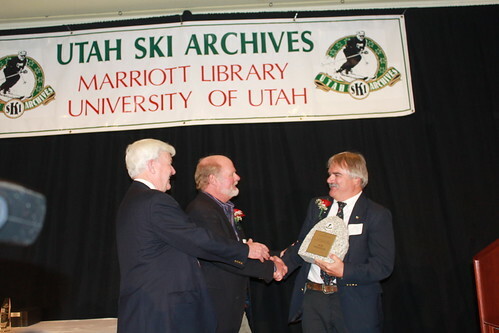 Bob Wheaton, Deer Valley Resort's President and General Manager, is the 2014 S. Joseph Quinney Award Honoree from the University of Utah's J. Willard Marriott Library. Vail Resorts, Inc. has announced a number of management changes to take place in its mountain division in the coming year, as part of a planned leadership succession to position the company for continued growth and success. 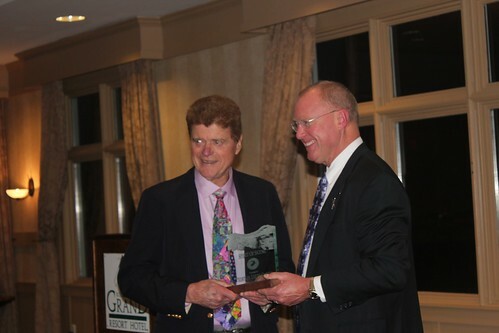 Preston Leete Smith, 84, was honored with the Spirit of Skiing Award at aNew England Ski Museum banquet Nov. 1 at the Grand Hotel in Killington. Powdr Enterprises, the sports marketing and entertainment division of Powdr, has announced a strategic brand partnership with Boyne Resorts. This alliance brings together the corporate partnership rights of the two largest privately-owned and operated companies in the mountain sports industry.